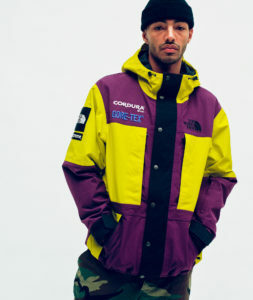 Supreme x The North Face Fall/Winter 2018 Cordura Collection! 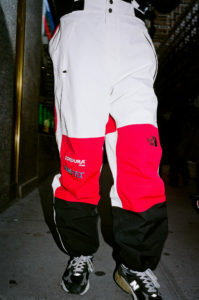 Supreme x The North Face are back with their second collection of the fall/winter 2018 season. As usual, the collection is filled with outerwear pieces designed to keep you warm in the colder weather conditions approaching. 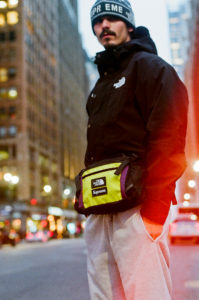 This Cordura collection features outerwear pieces such as the Expedition Jacket, Expedition Fleece Jacket, and Expedition Pant. 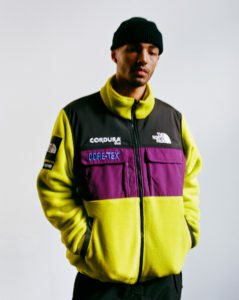 All of the outerwear pieces in this collection are made up of a breathable GORE-TEX Cordura fabric with fully sealed seams to protect the pieces from water damage. 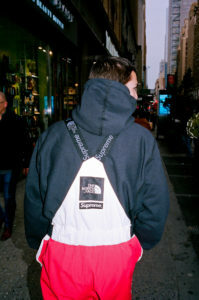 The collection also includes a Hooded Sweatshirt and a T-Shirt, both featuring a classic photo from The North Face with Supreme branding on top. 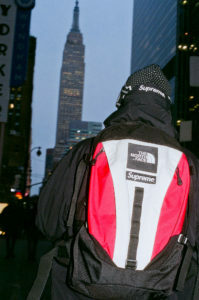 Supreme x The North Face will also be releasing some accessories in this collection such as the Expedition Backpack, Expedition Waist Bag, Expedition Travel Wallet, Beanie and Compass Necklace. The accessories are made up of a durable Cordura yarn construction and should last you a long time. 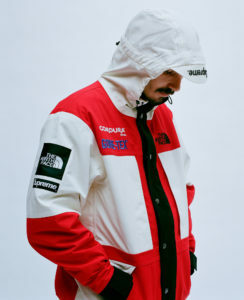 Whenever Supreme and The North Face collaborate, you can always expect high quality products that will last you a long amount of time, even in bad weather conditions. 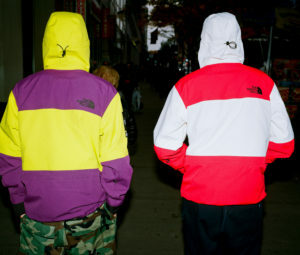 This is one of the collaborations that’s not completely just driven on hype, as the products really do stand up to the hype. 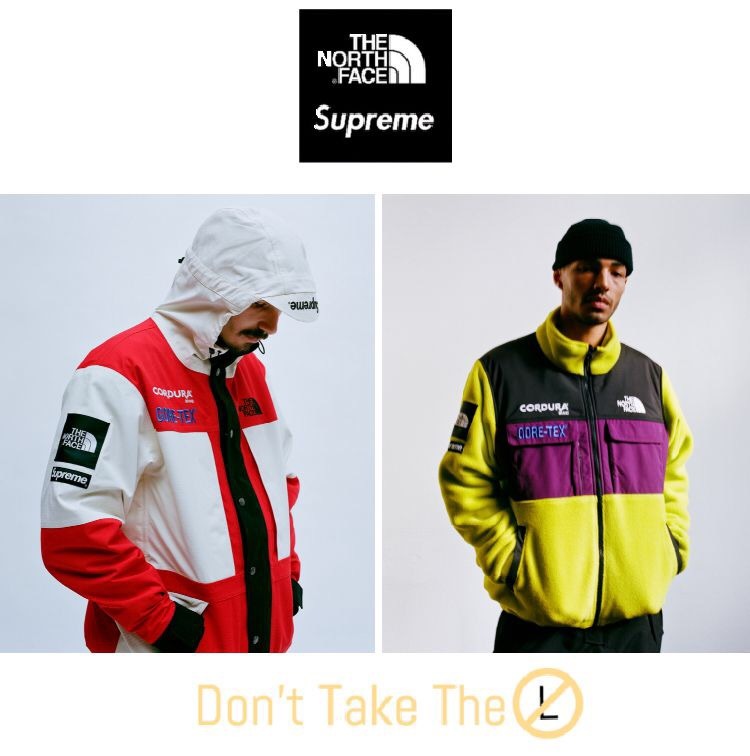 The Supreme x The North Face Fall/Winter 2018 Cordura collection will be available online and in the NY, Brooklyn, LA, London, and Paris stores on November 29. 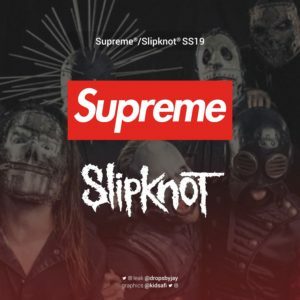 It will release in Japan a few days later on December 1st. 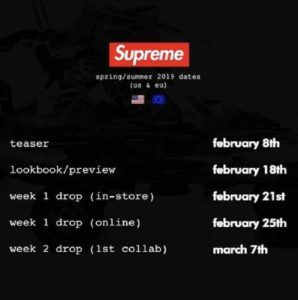 Find the full drop list and price list for this collection here! 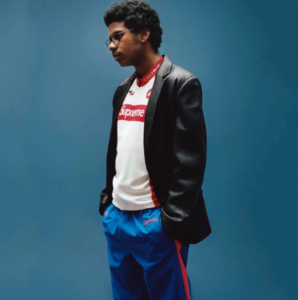 In case you haven’t seen the pictures from this collection, scroll down and view them!